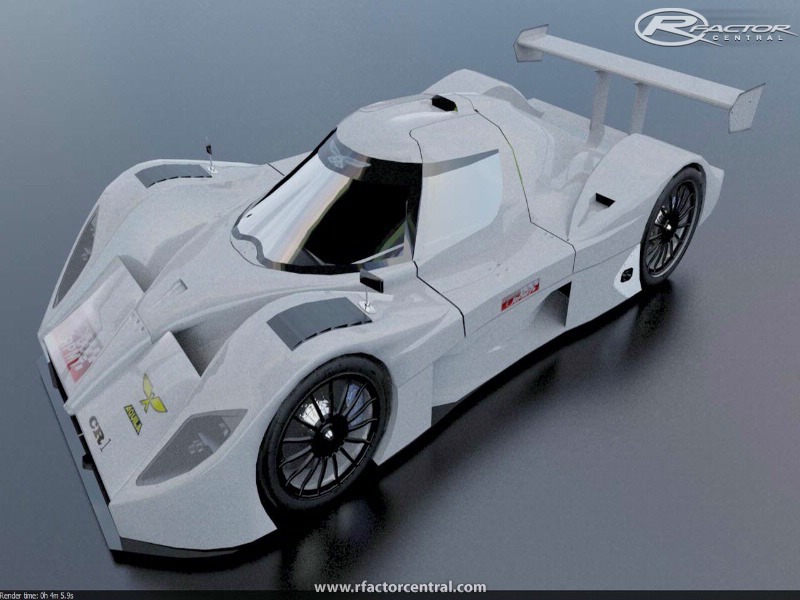 The Aquila CR1 Sports GT is a 2-seater coupé build purely for racing, on track events, track days and racing schools. 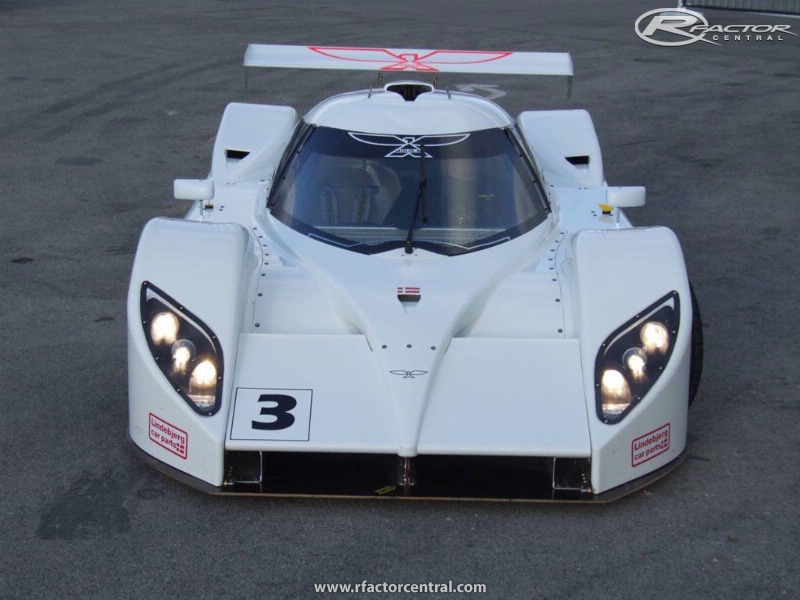 3) a car capable of challenging both experienced and inexperienced drivers and teams. 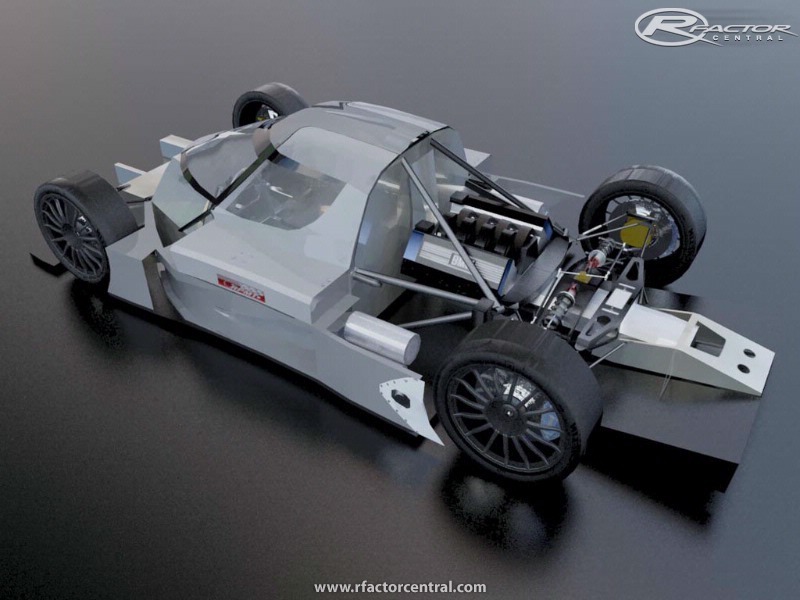 By doing this together the fact that safety is prioritised higher than the lowest weight possible, we have created a sports car accessible to a big market. A design that resembles the FIA/LEMANS SERIES SPORTS GT adds to the overall impression of the car. 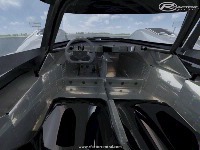 Cockpit, chassis and control panels is designed such that the car can suit both small and big drivers, with one passenger onboard, without the car exterior being compromised. The car is delivered with one set of rims with slicks; the bodywork is primed ready for paint. A manual, fuel cell approval and other documents follows the car. I would love too see this finished soon! Saw this race at the weekend in the Britcar 24hr, sounds so lazy and is soo fast!! Got the fastest lap but someone crashed into them from behind and they had to pull out. Would love to get a chance to drive this!